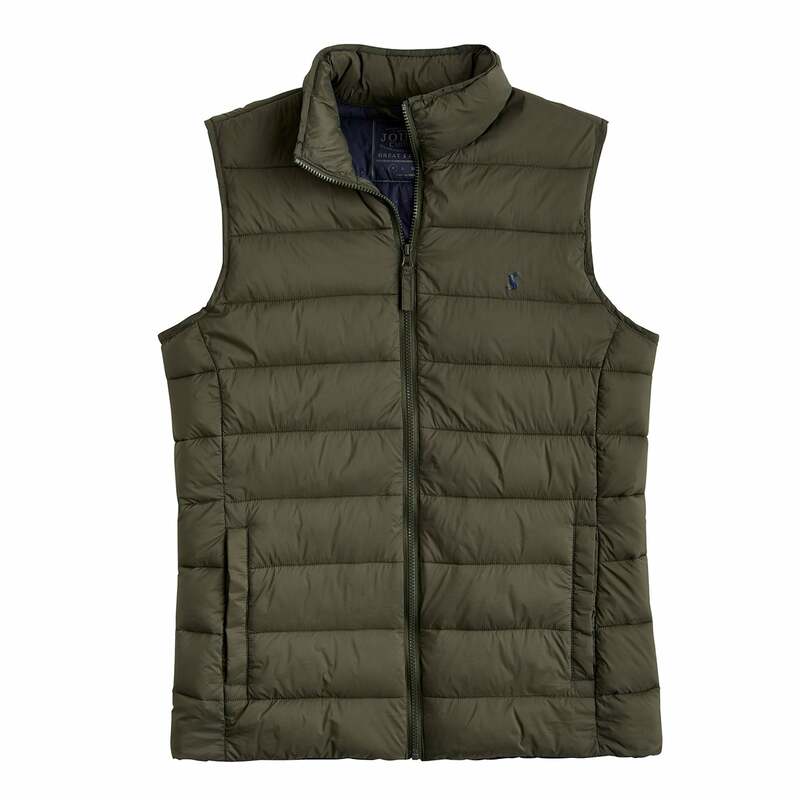 The Joules Go To Men's Gilet is lightweight and a little sporty to offer additional warmth when the weather turns chilly. This gilet is filled with soft faux down that provides warmth without the weight with a contrast inner and barrel-style quilting add to its visual appeal. This Joules Gilet is the perfect way to combat the cold and will be a favourite year after year.